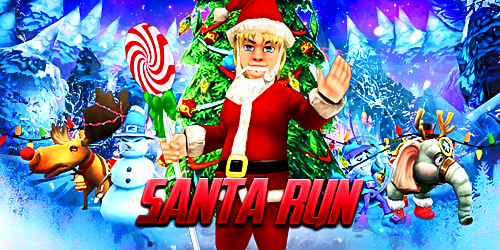 Our last Santa Run was held on December 2016 and it was so much fun, so we decided to organize another one for the Wizard101 community during Christmas in July! Edward Lifegem has yet again invited me to co-host this special event, along with Autumn Dreamwalker and Michael Frost. You'll find all the details below and more information will be revealed in the coming weeks, so make sure to mark your calendars and check back often! We'll teleport everyone to the Afterparty. More information and the list of portbuses for the event will be revealed soon! To know the routes we'll be taking during the run, please watch the video below. I'm hoping to see you all there!